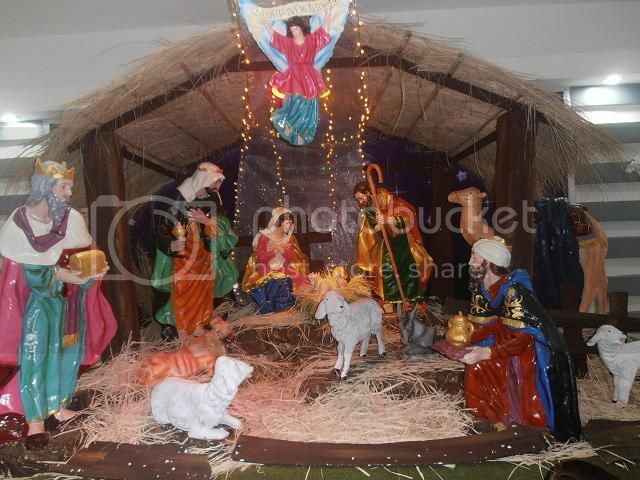 I saw this Christmas Belen at Pacific Mall, Lucena City. capital “B”. Bethlehem is said to be the birthplace of Jesus. This post is linked to Color Connection. Wow! Ang ganda. Thanks for sharing. Dropping by from Color Connection. Wow, this is beautiful sis! Thanks for joining last week’s Color Connection, the linky is up for this week.